Tree care plans are ideal for homeowners with larger properties, or for property managers looking to care for the grounds of an institution or commercial facility. A tree care plan will provide you with a detailed, long-term strategy for your whole property. WHAT IS A TREE CARE PLAN? A tree care plan includes a list of work necessary for every tree on your property, and includes shrubs. This plan allows you to create a list of priorities, based on the risks to people, property, and trees themselves. Imminent risks can be addressed right away and others can be scheduled for future years, based on your needs. For example, storm damaged trees will be a priority for the current year, while trees with minor decay can wait for a year or two before the work completed. 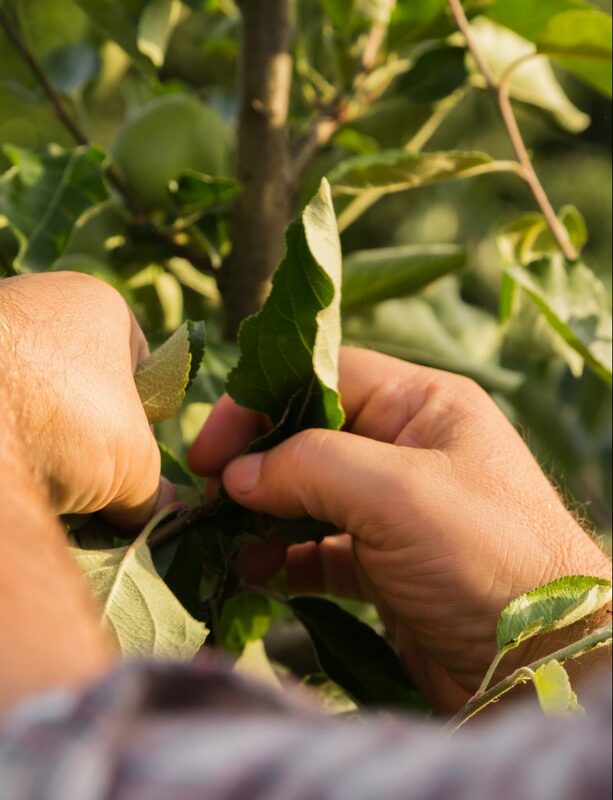 If you are looking for a tree care plan for your property, contact the team at Baum Tree Care today for a free tree pruning quote. Do you have a larger property with three or more trees? Are you feeling overwhelmed or don’t know where to start with maintenance?